A meeting of the Turkmen-Russian intergovernmental commission is scheduled for May 7 in Ashgabat, Trend reports referring to the Turkmen government. 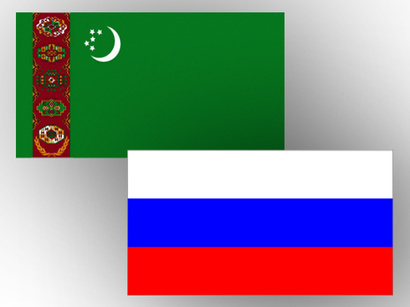 Russia and Turkmenistan have recently expressed readiness to expand cooperation in the Caspian Sea. A ferry service is planned to be launched between Russia’s Makhachkala and Turkmenistan’s Turkmenbashi port to transport cargo in 2019. About 190 companies with the Russian capital operate in Turkmenistan. ARETI International Group (formerly Itera Group) has been operating in the Turkmen sector of the Caspian Sea on the basis of the signed production sharing agreement (PSA) since 2009. At the same time, the Russian Gazprom PJSC, a traditional trading partner, completely stopped to buy Turkmen gas in 2016. At this stage, the negotiations on the conditions for the resumption of the gas deal are underway.